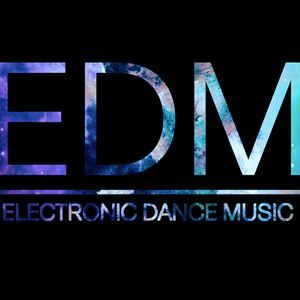 John Dish, Ivan Gough, Walden & Jebu ft. Penelope Austin, twoloud, Audien, Bastille vs. Borgeous, Markus Cole, Otero & Rag and more. I proudly present you the next part of "Show Me 10"! Full with bangers of Joey Dale, Julian Calor, John Dish & twoloud. I hope you like it! See you next week, when it&apos;s time again to "Show Me 10"!